This is the last naarmamo post for 11 months - assuming I do this again next year of course. Because it's really not that easy. 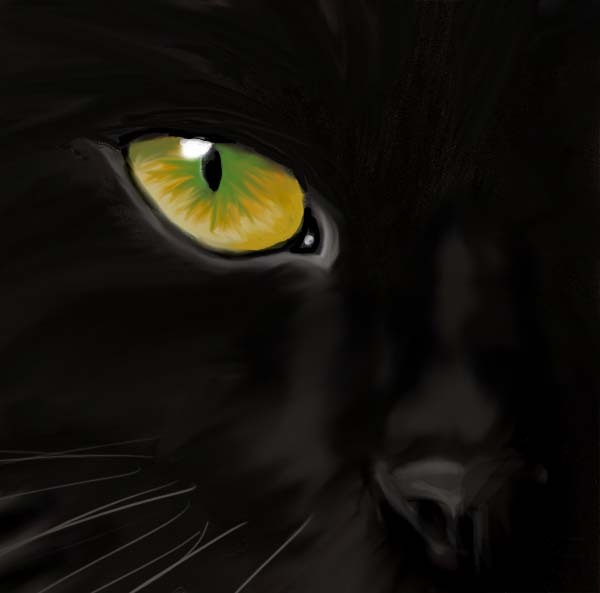 For the topic "eye", have a cat's one. The small version doesn't look bad; the full size shows how simple the eye is (and the not-quite-right nose). No, it's not Sebastian's eye. His are just plain green and nowhere near as bright as this one. "A place you want to go" might, you think, mean another tropical seaside, but no: it's spaaaaace! 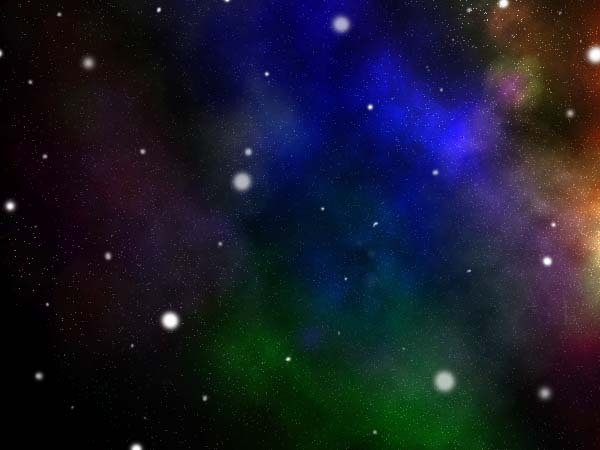 I decided to do a nebula and stars and adapted this cool PS tutorial. I wasn't inspired by any of the day's topics so I made icons of a few of my entries this month.